A stunning twist on a bar favorite. Who can resist this sweet tequila temptation! Fill ice shaker with small sized ice cubes. Add Tequila, orange juice and mix. Add 10ml Snowy River Red Layering Sugar to finish. 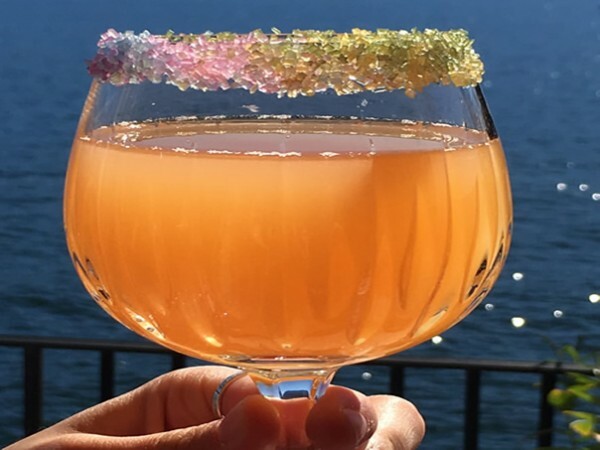 Head Mixologist for Snowy River Cocktails - creating visually stunning decorated cocktails using the finest all natural ingredients.